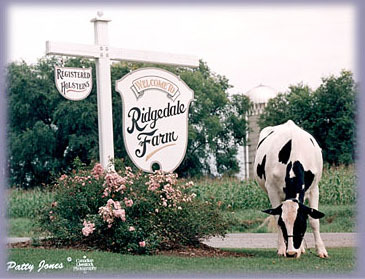 Ridgedale Estelle is now EX-95 and a SECOND-GENERATION EX-95! Hanover-Hill-R Rhonda is now EX-94! Our website is always evolving, so stop back often. Five cow families are now online, and more are being added. Numerous embryos are available at all times. Copyright © 1999-2001 Ridgedale Farm. All Rights Reserved. This site designed and maintained by Bachmann Communications. Contact the webmaster with suggestions/difficulties.